The iPoint Advertising Engine has been created specifically around mall tenants with the sole purpose of driving shoppers into stores. Shoppers are able to check the balance on their gift cards via the iPoint screens. Tenants can promote their offers to shoppers via the iPoint screens. 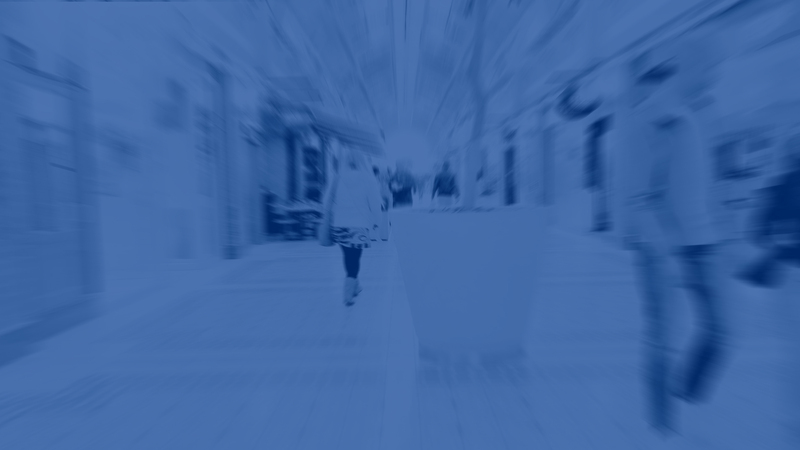 Analytics provide landlords with extensive information about their shoppers and what they are looking for in each mall. The iPoint touch screens have been installed at Canal Walk since 2003. We are very happy with the dynamic information platform which contributes to ensuring customer satisfaction. iPoint worked with the owners and architects to develop a unique and custom touch screen housing unit. iPoint worked with us to ensure the touch screen way-finders complimented the malls corporate identity." We have always received superb service and incredible turnaround times with regards to information uploads and advertising on the units in our centres. I highly recommend the iPoint system and the team behind it. Excellent partners. The iPoint team has spoiled us with their prompt service delivery, no matter what time of day, as well as their continuous improvements on a screen that is already very good. iPoint is the only digital directory board that meets our high quality standards. The units are user friendly and aesthetically pleasing.". 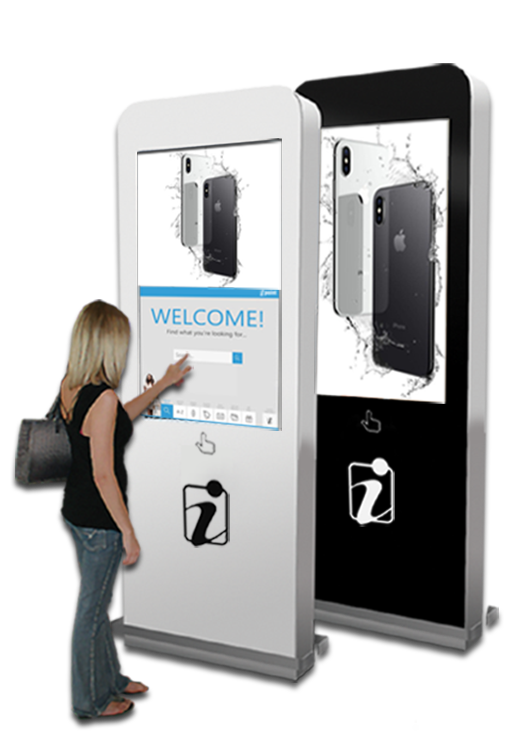 The iPoints have successfully replaced the manned information kiosk resulting in big ongoing cost savings ... this digital medium makes it quick & easy to communicate with our shoppers.